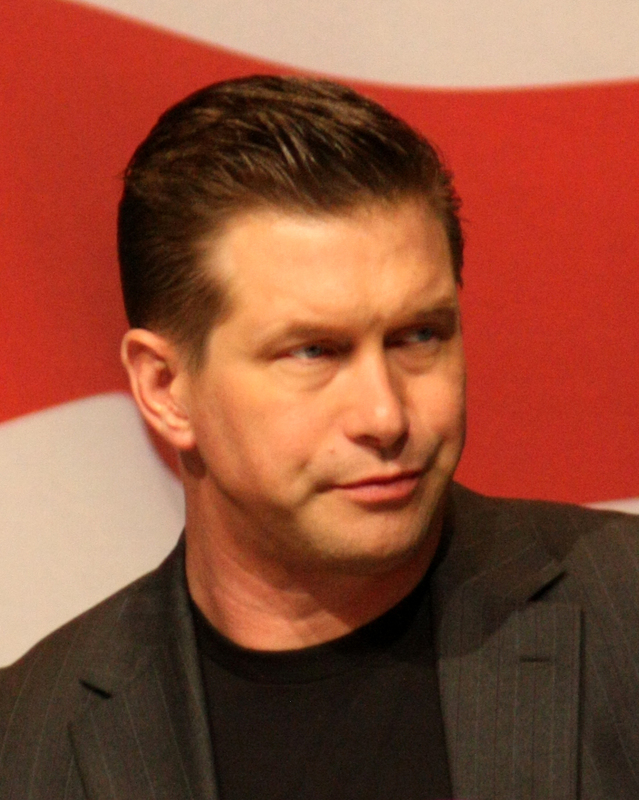 On Friday May 2, actor Stephen Baldwin, perhaps best known as Alec Baldwin’s younger brother, was arrested for driving with a suspended license. According to the NY Daily News, Baldwin’s 2013 Ford Explorer was spotted by a police officer who noticed that the temporary registration sticker on the windshield of the Explorer had expired, and was issued in Texas. Baldwin was pulled over just before 7 a.m. in the area of Broadway near W. 156th St. Upon further inspection, police found that the 47-year-old actor’s driver’s license was suspended. He was released with a desk appearance ticket after being taken to the station house at the 33rd Precinct. Just two years ago, Baldwin was stopped after making an illegal U-turn in Harlem; he was driving without a license at that time, a charge to which he pleaded guilty and paid $155 in fines. In Michigan as well as across most states in the U.S., driving on a suspended license is a fairly serious offense. In most cases, people’s drivers licenses are suspended due to one or more drunk driving offenses, reckless driving or speeding, drug convictions, or for multiple traffic infractions. Penalties for driving on a suspended license include fines, jail time, and an extended suspension period; other penalties may apply, depending on whether it is a first or subsequent offense. For instance, a first offense driving with suspended license may result in a fine of up to $500 and a maximum of 93 days in jail. A second offense may leave the accused facing vehicle immobilization, up to one year in jail, and fines of up to $1,000. The penalties become more harsh with every offense. The fact is, some people drive with a suspended license without even realizing their license is suspended. There are a variety of defense strategies which may be effective in defending against these types of charges, including lack of proper notice that your license was suspended. Other possible defenses include improper stops by police, an arrest that was not properly handled by police, or the fact that an emergency situation warranted your driving on a suspended license. If you know your license has been suspended or revoked, don’t take chances and put yourself at risk of further fines, penalties, and possibly even jail time. Work with a reputable Michigan driver’s license restoration attorney who is widely known for getting clients back behind the wheel.